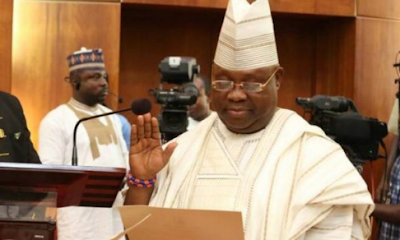 The High Court of the Federal Capital Territory in Bwari, Abuja, on Tuesday nullified the nomination of Senator Ademola Adeleke as the governorship candidate of the Peoples Democratic Party for the September 2018 governorship election in Osun State. to contest for the office of a governor, Justice Othman Musa held that the plaintiffs were able to prove that Adeleke did not possess the minimum qualification of being educated up to the secondary school level as stipulated under Section 177 of the 1999 Constitution, to be eligible to contest governorship poll. 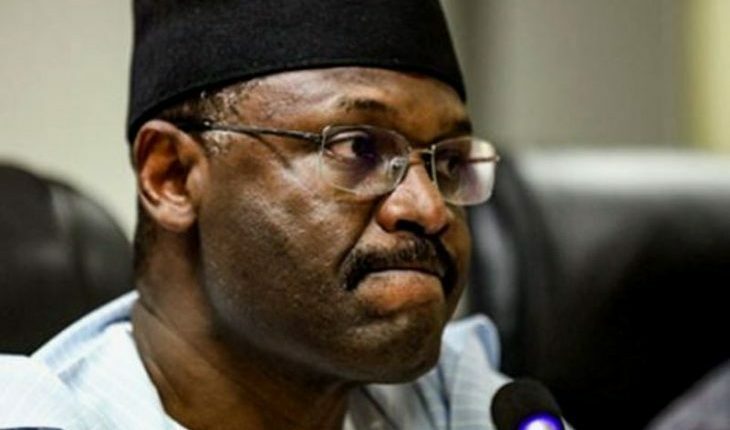 But the Osun Governorship Election Petitions, which sat in Abuja, had by its majority judgment nullified Oyetola’s victory and declared Adeleke as the valid winner of the polls.